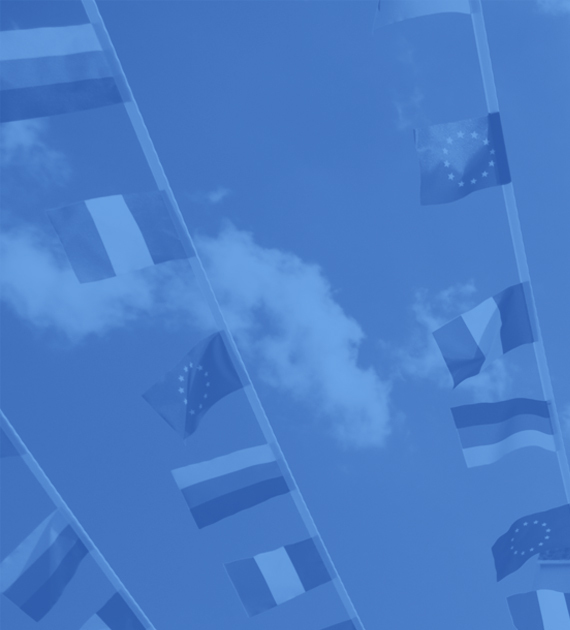 The scope of the European Program is both varied and wide-ranging. The European Projects Office (EPO) of Altea was set up to be able to provide advice to the local government bodies, companies, young people and citizens of the municipality as well as to help, guide and assist in attracting European funding. The primary objective of the EPO is to stimulate and motivate the participation of Altea as a town in the various activities financed by the European Union. The Municipality of Altea has made a firm commitment to support the EPO as a dynamic element that facilitates knowledge of and participation in European projects. Following European guidelines, Altea must promote the automatic and efficient management of its infrastructure and urban services as well as reducing public spending and improving the quality of services thereby attracting economic investment, activity and generating progress.